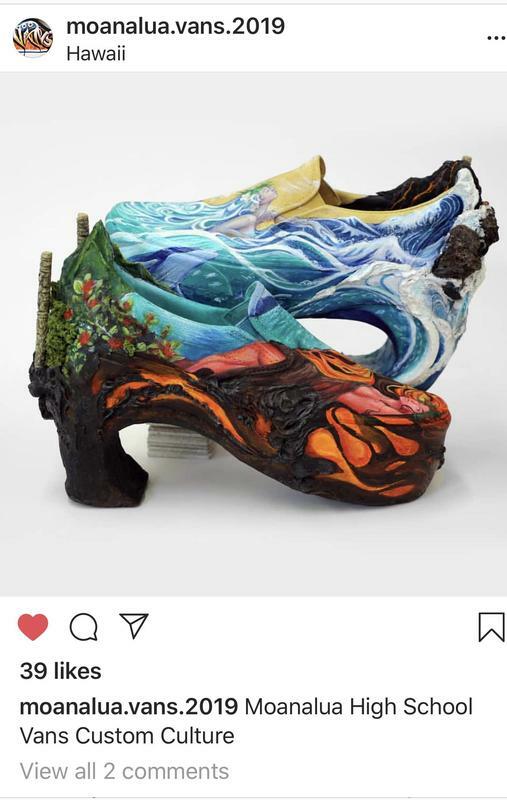 Vote MoHS in the Vans Custom Culture Contest 2019! 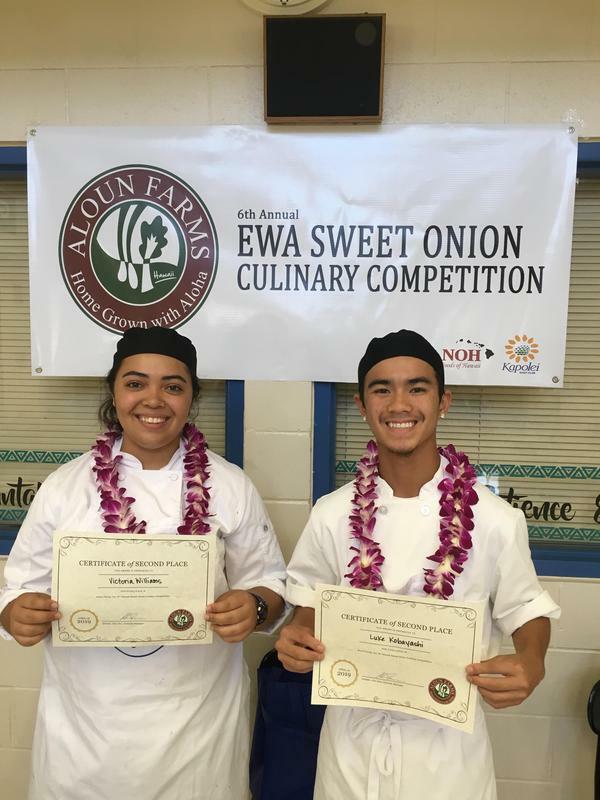 kulia i ka nu'u . . . Athletic Track Resurfacing Project: Completed! 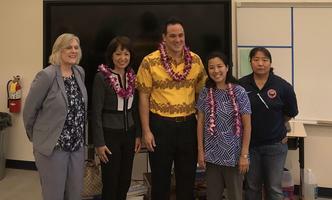 Science Classroom Conversion Project: Completed! 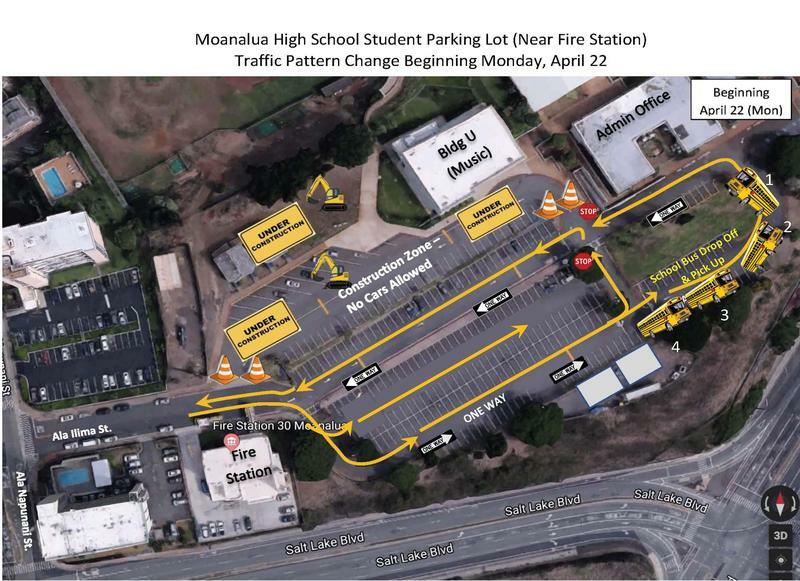 New Traffic Pattern- Starting Monday, April 22nd the student parking lot will have a new traffic pattern. All vehicles will enter the parking lot on the far right and exit via the middle lane. No parking is allowed along the red-curved curb at the top, near the Admin building as buses will be passing there before and after school! Only construction vehicles will be allowed through the area nearest the Music Bldg & Baseball Field. 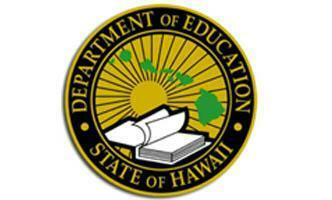 PLEASE DRIVE WITH ALOHA & CAUTION. We kindly ask for your understanding and cooperation as MoHS undergoes construction on the new Performing Arts Auditorium. Please click for further information and application. 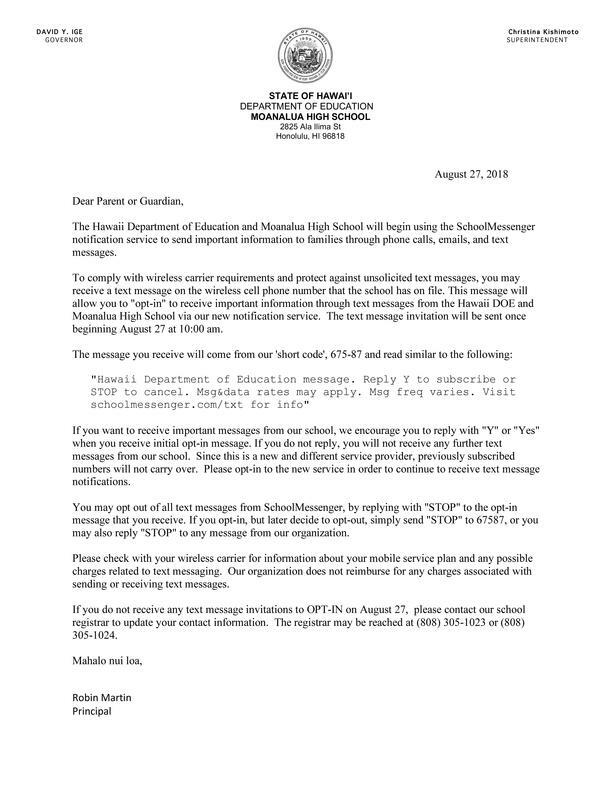 Moanalua High School and HIDOE switched to a NEW system to communicate with parents/guardians via phone call, email, and/or text messaging. To subscribe to MoHS text message alerts please send a text message to 67587 with either the words “opt in” or “subscribe”. Previously subscribed phone numbers did not automatically carryover, and you must subscribe again to this new system. The short code for the new provider is 67587. Parents/Guardians - If you are not receiving phone calls or e-mails from the school, it may be because contact information is not current. Contact the Registrar's Office to update any phone numbers and e-mail addresses. Text subscription instructions are above.